Eighteen-year-old Sadie Stark doesn’t need Audrey McCall, the mother who left her, any more than she needs the fiance who promises to change. What she needs is to finish college, and keep her wits about her. 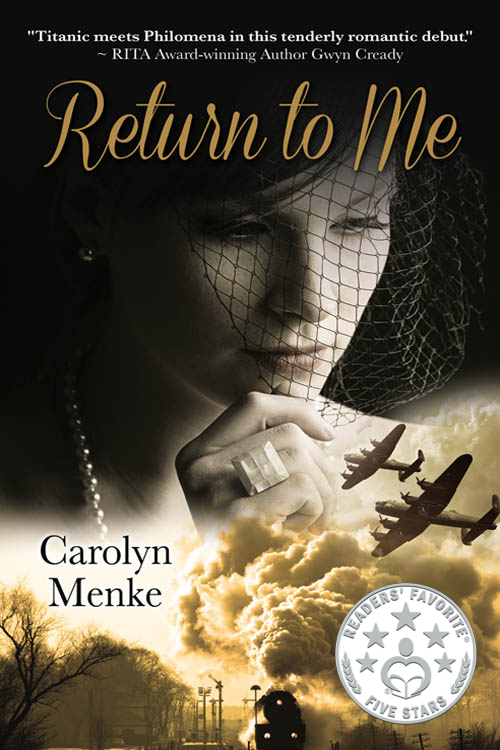 When war-bound James Pasko returns her stolen clutch, and shows her what’s missing in her life, she gains the courage to search for the truth about her past. The Roaring Twenties spell opportunity for Audrey McCall, a starlet who’s as irresistible as the illegal booze poured behind every shuttered speakeasy. Her big theater dreams include landing the impossible, a role on Broadway. But she’s fallen in love with a man who wants her to be his leading lady and his alone.